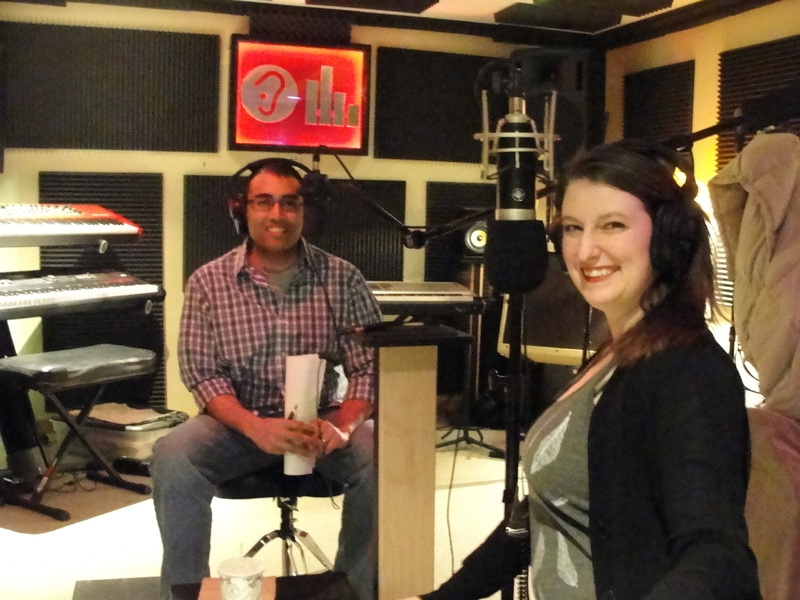 We (Hemant and Jessica) sat down to answer several of the questions atheists told us they had trouble answering. They included: Should you be vocal about your atheism in the South? Is it okay to have your child baptized to please your parents? And could you ever date someone who was religious? Jessica’s Etsy store isn’t ready yet, but we’ll post a link here when it is! This past week saw the launch of a website called MormonLeaks (formerly Mormon Wikileaks), a “safe, secure, and anonymous way to submit documents, videos, or any other information regarding the Church.” The site was created by Ryan McKnight, a former Mormon. I spoke with Ryan about why he left the Mormon Church, why he hopes to achieve by exposing the Church’s secrets, and what the ultimate secret would be. We spoke about videos Ryan posted on YouTube, which you can see here. The Washington Post also covered his story last week. In 2008, they released the film The Atom Smashers, all about physicists at Fermilab working to find the Higgs boson. In 2013, they put out The Believers, all about the two scientists who wrongly claimed to have discovered “cold fusion” in 1989. Their next project, currently in post-production, is called We Believe in Dinosaurs, all about Noah’s Ark, Creationism, and America’s troubled relationship with science. I spoke with them about Ken Ham‘s reaction to their project, whether Ark Encounter has led to an economic boom in the community it’s in, and why the word “Believe” is in the title of the film. You can contribute to their Indiegogo campaign right here. We (Hemant and Jessica) sat down to discuss all the big stories from 2016. By which we mean whatever stories we could cram into two hours. Those topics included atheism, our future traveling roadshow, and Donald Trump. Fair warning: There was a box of wine between us during the taping of this podcast. See if you can guess when the Merlot kicks in.